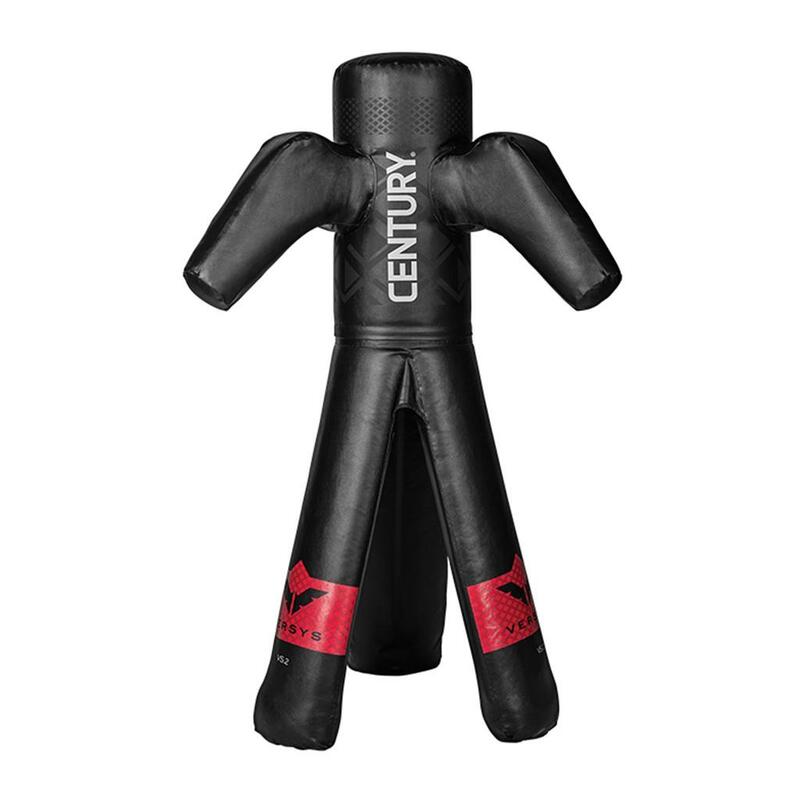 Discover a whole new way to train with the Century Versys VS.2 Fight Simulator. Get an in depth look at this groundbreaking bag at: www.CenturyVersys.com. INSPIRING A NEW FITNESS EXPERIENCE: The most VERsatile SYStem on the market, the Versys VS.2 Fight Simulator is ideally suited for aerobic conditioning, endurance, speed and technique training. Tested by professional combat sport coaches, trainers and instructors. Intelligent, simple and effective. The VS.2 opens up a whole new world to all combat sports and fitness athletes. See other products in the 'Versys Fight Simulators'category.